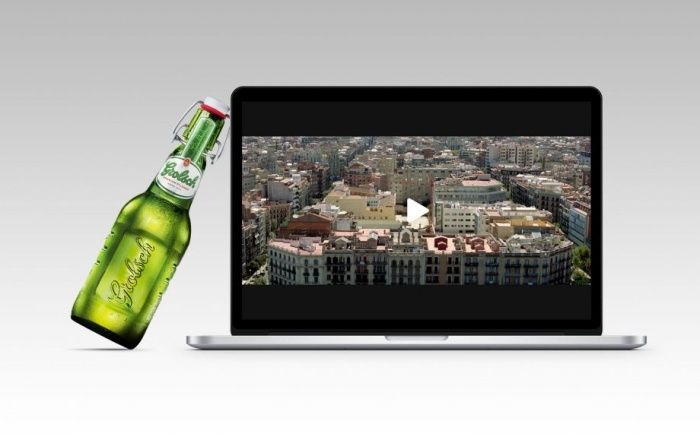 Awesome Ads: Tap Your Beer Bottle, Unlock a Movie | OhGizmo! What Would You Do With These Chameleon Glasses? By Hazel Chua on 08/08/14 • Leave a comment! The whole thing is possible thanks to iBeacon bluetooth technology and the Movie Unlocker app. 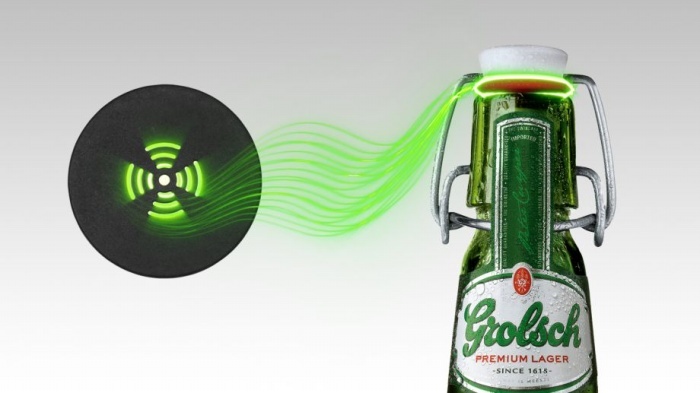 A beacon is actually hidden under the Grolsch beer cap, which sends out a bluetooth signal to the device that in turn connects to the server to unlock the movie. The campaign has been such a huge success, that the ad agency is taking the concept to pizza makers. Now that’s smart and interactive advertising. ← What Would You Do With These Chameleon Glasses?